The 19-year-old sat down with Beats 1 for a look back on his incredible 2017. 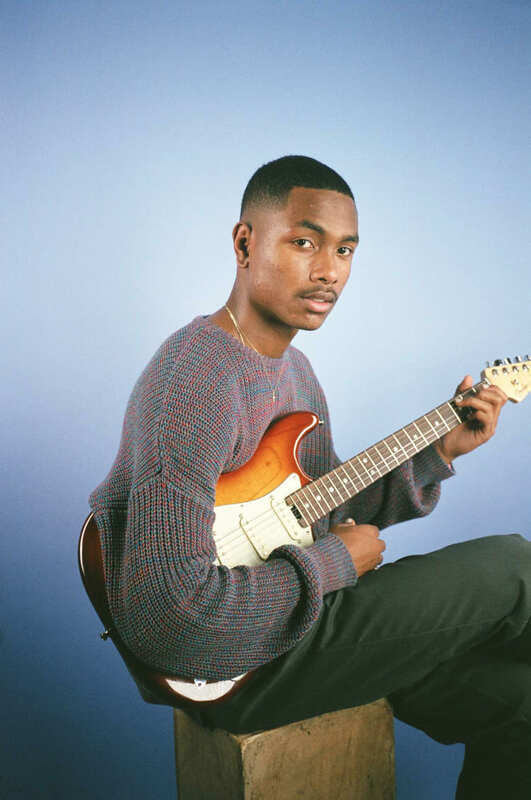 Steve Lacy had a breakout year in 2017, releasing his solo debut project, producing for Kendrick Lamar, and contributing to Tyler, the Creator's Flower Boy album. The 19-year-old recently stopped by Beats 1 to look back at the year and offer some details about what's to come for 2018. When asked about The Internet's upcoming album, he said. "I think we’re about to get back in soon. I feel like after this one last weekly run it’ll be at 95%," adding that he will be "singing on the album a bit more with Syd." Lacy also discussed his upcoming project with Ravyn Lenae, which he'll produce in its entirety. "Since I won’t be dropping anything under my name soon, I’ve just been focusing on sharpening my producer skills," he said. "I’m working on this project with the singer Ravyn Lenae, but I’m really, really excited about this. Because this is the first time I’ve got to work with a girl. I do everything production wise and she comes in. It’s so much fun." Revisit The Internet's cover story from FADER 106.